Need to restore Mac to factory settings? Then read on — our guide will help you learn the steps to factory reset MacBook Pro or any other Mac computer just as of it was new. Note: This guide is relevant to Mac Pro, iMac, MacBook, MacBook Pro, and MacBook Air. When you reset Mac, all the information you have on your hard drive is wiped off. That’s why you need to create a backup to save your important files and data. This is like cloning your hard drive and keeping it for some time. You can manually back up all your files and apps by copying everything to an external drive or iCloud. However, the faster and more secure way to back up your Mac is Time Machine — the Mac’s built-in software. It allows to recover individual files and restore your whole hard drive in the event of a catastrophe. However, before you use Time Machine, make sure to clean up your Mac. You don’t want to back up all the junk it contains, do you? Plus, a backup will go faster and more smoothly if your Mac is not cluttered. 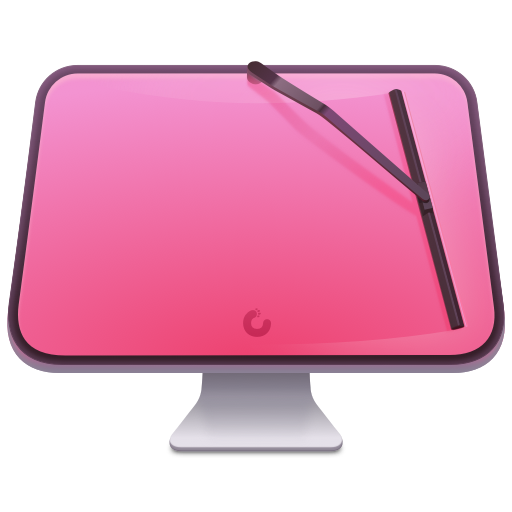 For a quick cleanup, you can use a utility like CleanMyMac X. It will help you remove large and old files, useless apps, caches, and system junk in two clicks. 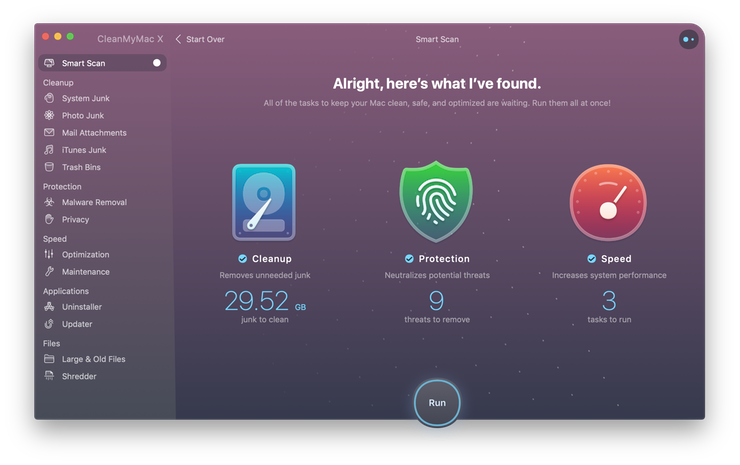 Download CleanMyMac X and launch it. Go to the Apple menu in the top left corner of your screen and choose System Preferences. Click the Select Backup Disk button. Choose the disk you’d like to use as a Time Machine backup, then click Use Disk. Check the Back Up Automatically box in order to back up your Mac to the chosen disk automatically. Note that your first backup may take a long time, depending on how many files you have. But don’t skip this step — the backup will allow you to restore all your data should somethings goes wrong when you factory reset Mac. Once your files are backed up, next be sure to disable any services that are associated with your system, including iTunes, iCloud, and iMessage, and deactivate programs on your Mac. Just take your time to sign out of everything to avoid those “after the sale” calls from a new user. Did you know, you can authorize up to 5 computers, which means that you can play your content just on 5 different Macs? That’s why you need to make sure your computer is not linked to your iTunes account when it gets a new owner. Don’t save this step for later. Click Account in the menu bar. Choose Authorizations > Deauthorize This Computer. Provide your Apple ID and password. 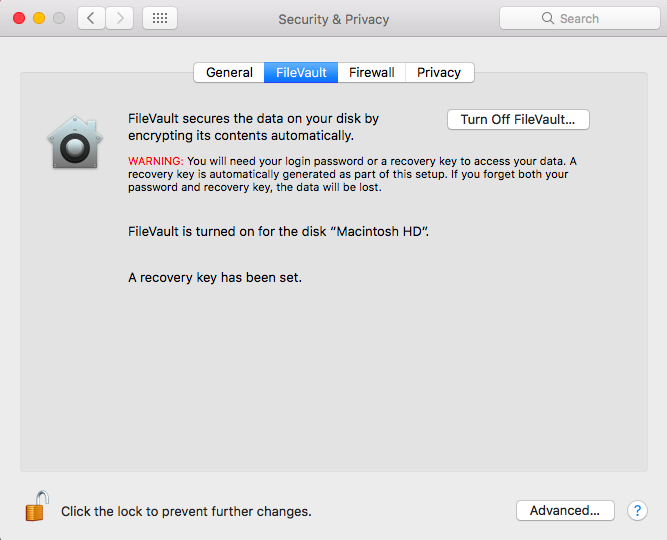 FileVault plays an important role on your Mac. It encrypts the data on your hard drive to prevent the unauthorized access to the information on your startup disk. However, since you’re going to restore MacBook to factory settings and wipe all the files, it’s better to turn off FileVault. Go to the Apple menu > System Preferences. Choose Security & Privacy, then click FileVault. Enter the administrator name and password. Sign out of iCloud to make sure that any remnants of the cloud data, such as bookmarks, notes, reminders, etc., are not visible to a new user. 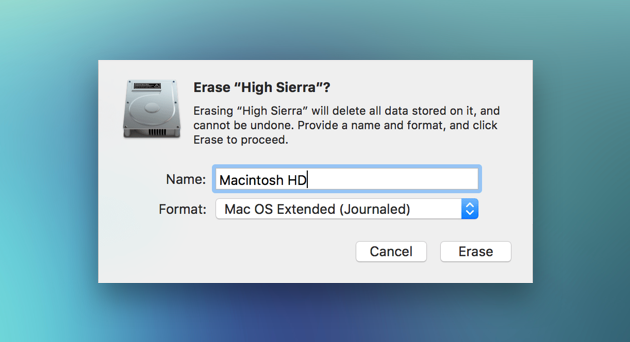 Confirm that you want to remove data from your Mac. Click Messages in the Menu bar in the top left corner of your screen. From the drop-down menu, choose Preferences. Hold down the Command+R keys after pressing the power button to turn on your Mac or right after your Mac begins to restart. Choose Utilities > Terminal from the macOS Utilities window. Press Return, type yes when asked if you are sure, and press Return again. Choose Terminal > Quit Terminal. Once you’ve backed up your data and signed out of everything, you are ready to wipe your Mac and give it a fresh start with a new owner. The following steps will tell you how to restore Mac to factory settings. This is pretty simple. Go to the Apple menu in the top left corner of your screen and choose Restart. As the system restarts, hold the combination of Command and R keys together — you’ll notice the Recovery Mode window. Choose Disk Utility in the Utilities window. Click Erase from the buttons at the top of the Disk Utilities window. Choose Mac OS Extended (Journaled) from the menu. When the process is complete, go the Disk Utility menu in the top left corner of your screen and select Quit Disk Utility. Congratulations, you’ve reformatted your hard drive and now you can reinstall a clean Mac operating system. Simply click Reinstall macOS or Reinstall OS X. Confirm that you really want to do it and follow the instructions you’ll see on the screen. However, if you are not going to keep your Mac, it would be better to quit the process and let the new owner enter all necessary information. Simply hold down the Command and Q keys and then choose Shut Down to turn the Mac off but leave it waiting for a new user. That’s all. Now your Mac is clean and ready for a fresh start. We hope this guide was helpful and you got all useful information on how to reset MacBook to factory settings. Stay tuned for updates!